The only reason behind India's victory in the 1st T20 was this. 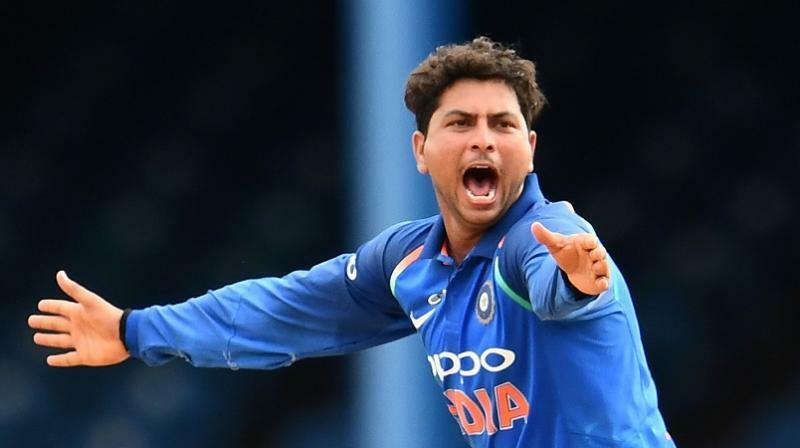 Kuldeep Yadav's brilliant bowling effort (5/24) restricted England at 159/8 in the first T20I of the three-match series. 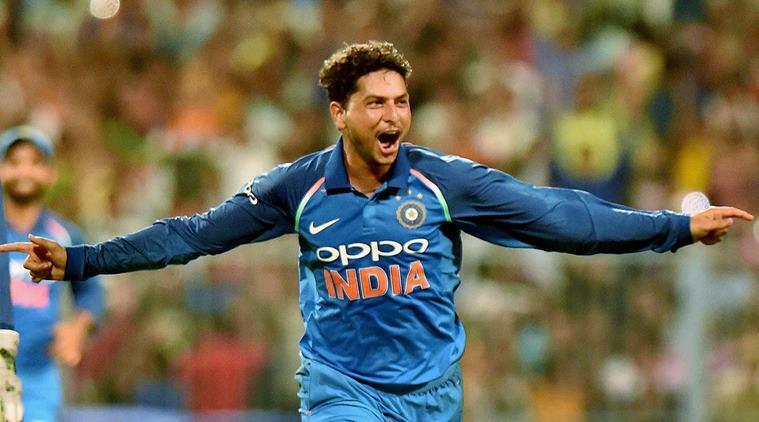 When India was struggling and English batsmen were thrashing the ball on every corner of the field, then the chinaman, Kuldeep Yadav made his entry in the 13th over and turned the table upside down in the match. In the 13 the over of the match. In the very first ball of the over Kuldeep managed to take the wicket of the skipper Eon Morgan who could have played a major role in making England team score a high total in the match. Then in the third ball of the over Kuldeep takes the wicket of Bairstaw with his flight delivery that made Bairstow drive on the up and he missed the delivery which gave Dhoni an easy chance to stump. Then the man who has been in the news headlines for his great form, Joe Root came into the picture but on the other hand it was Kuldeep who was in spectacular form and he managed to take the wicket of Joe Root. The 13th over was surely the turning point of the match and Kuldeep sent back Hales in the 12th over and went on to destruct the opponents as he dismissed Eoin Morgan (7), Jonny Bairstow (0) and Joe Root (0), which left England reeling at 107/5 in 13.4 overs. We hope that Kuldeep Yadav maintains his form in the upcoming matches of the tour.